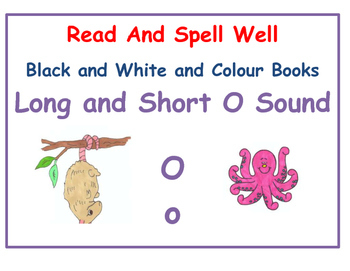 Guided Reading Word Family Books Long and Short O sounds. These photocopiable books come in colour and black and white. This borrow a book program allows children to bring inexpensive books home to practice their reading. The program uses best practice principles from early intervention programs.